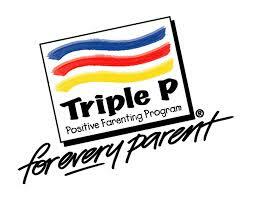 We are very fortunate to have Blue Hills and Family Center present Triple P Positive Parenting Seminars at our school this month. These seminars offer support to our school community with a series of presentations for parents. Three presentations will be offered on: Feb. 6, Feb. 13, and Feb. 20, 2019 and are all geared to help ... Continue reading "Triple P Parenting Workshops at SJM"